The Specialized Carriers & Rigging Association (SC&RA) held its annual Board and Committee Meetings Jan. 3-6 in Wailea, Hawaii. 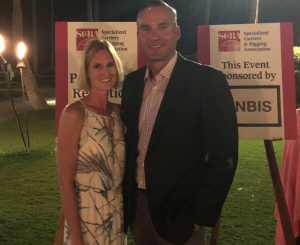 The Board of Directors and Committees of SC&RA and the SC&RA Foundation met to approve the annual budgets and formalize plans for the upcoming year. 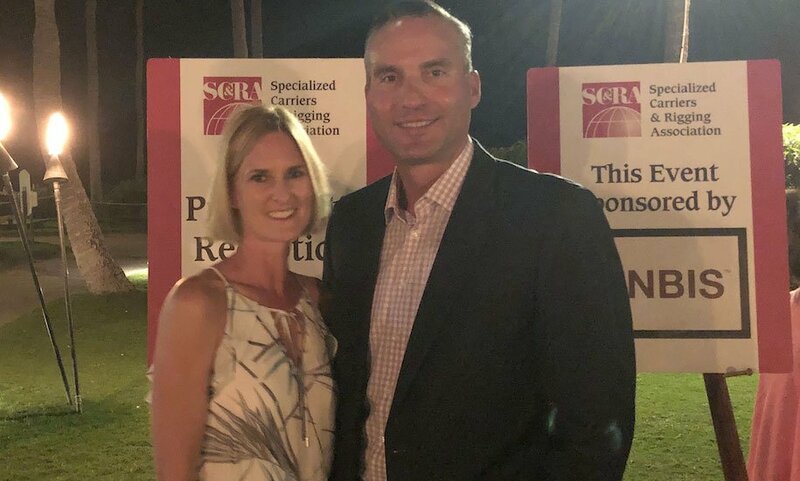 Kerry and Kelly Koberg attend the 2019 SC&RA Annual Board and Committee Meeting. Committee meetings represented the Crane & Rigging Group, Transportation Group, and Allied Industries Group. 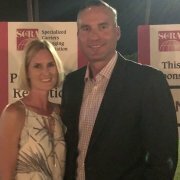 Kerry Koberg, Strategic Accounts Manager for DICA, and his spouse Kelly Koberg, Sales and Marketing Coordinator for DICA attended the meeting.